• simply to improve posture. We can tailor a program to your specific needs. Pilates informed exercise programs are adapted to an individual’s needs, level of fitness and personal goals. Sport Focus Physiotherapy are available to cater to all your city physio needs. 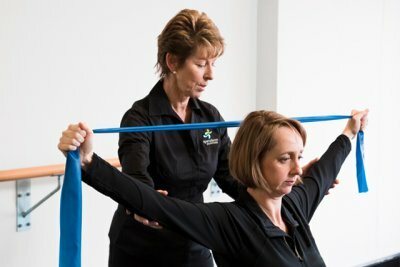 Find out about our Pilates classes Sydney.